Have some fun with flavor! Preheat oven to 325°. Place cupcake liners in cupcake pans (makes approx 24 cupcakes). 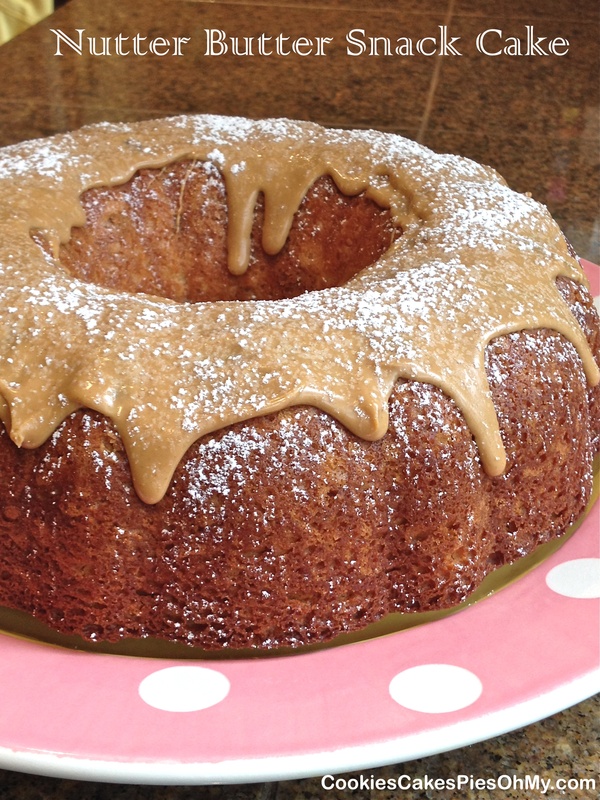 In large bowl, whisk together cake mix, flour, sugar, Coffee Mate Caramel Macchiato powder, and salt. Stir together water, oil, vanilla, sour cream, and egg white. Add liquid mixture to dry ingredients and beat with electric mixer for 2 minutes, or until well blended. Scoop batter into prepared cups, filling 3/4 full. Bake 18-22 minutes. Cool Completely. 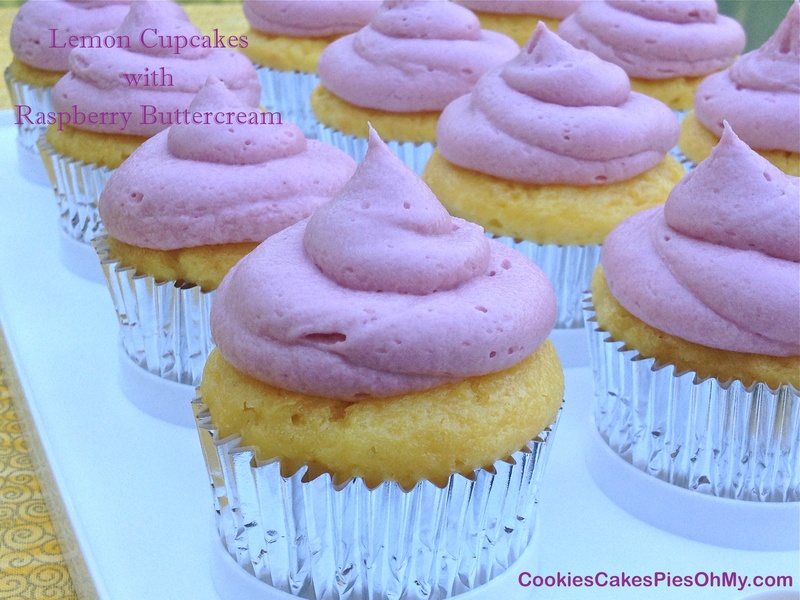 With electric mixer, whip butter until light and creamy. Add powdered sugar, Coffee Mate Caramel Macchiato powder, vanilla and 3 Tbl milk. Whip until well combined, add more milk if needed to make desired frosting consistency. Pipe onto completely cooled cupcakes. Garnish with vanilla chips and toffee bits if desired. 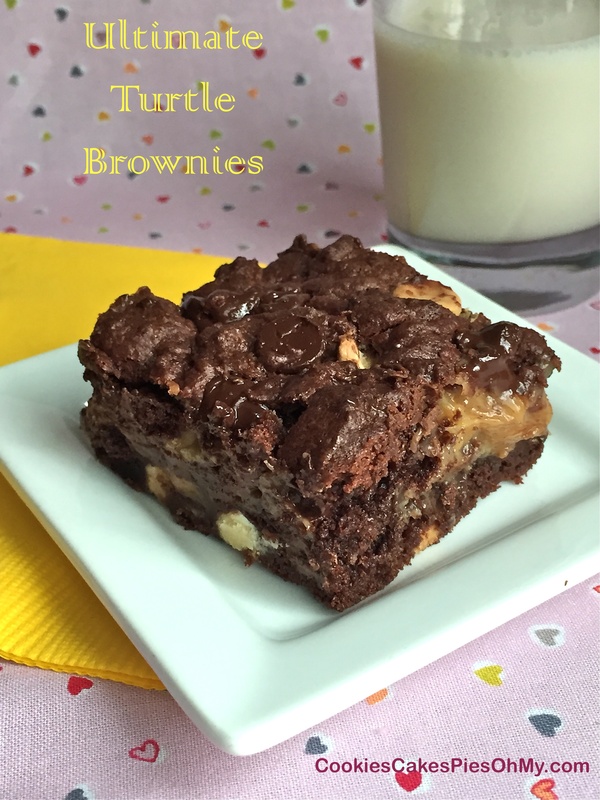 Not your everyday brownies…but should be! Preheat oven to 350°. Spray a 13″x9″ baking pan with nonstick spray. Combine cake mix, oil, and eggs. Mix in all the chips. Press half of the mixture into bottom of prepared baking pan (will be a thin layer). Bake 10 minutes. While baking, in medium saucepan, combine butter, sweetened condensed milk, and caramels. Heat over medium-low heat until melted and smooth (stir constantly). Pour over partially baked brownies in baking pan. Top with remaining brownie mixture, sprinkle over caramel mixture with your fingers (a bit messy) to make an even layer. Brownie mixture will not totally cover the caramel mixture, pat down a bit, it will spread and bake up nicely. Return to oven and bake 25-30 minutes. Remove, cool 20 minutes and run knife around edges. Cool completely before cutting into bars. Recipe found at allfood.recipes. 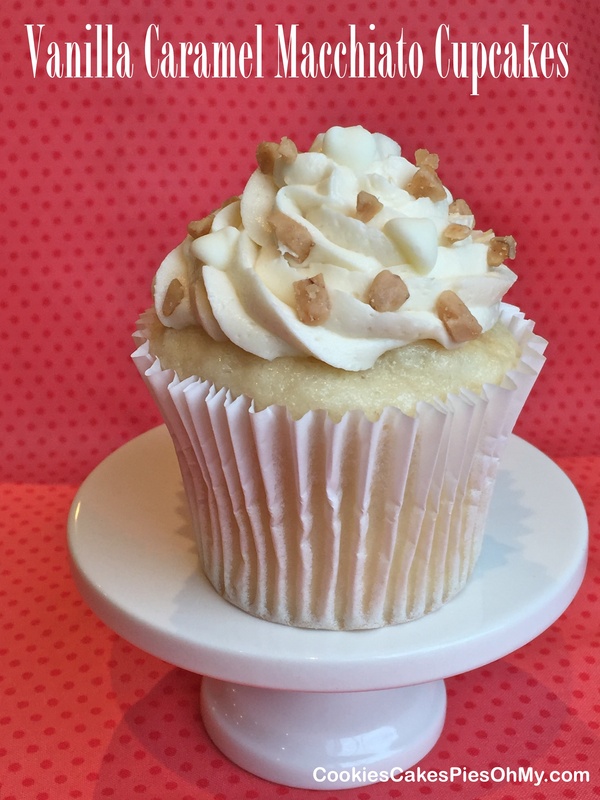 For all the peanut butter fans out there in the world…a Nutter Butter, peanut buttery treat! Preheat oven to 350°. In large bowl, combine cake mix, milk, oil, and eggs. Mix with electric mixer, mix on low speed until combined and on medium speed for 2 minutes. Mix in chopped Nutter Butter cookies. Pour into well sprayed bundt pan. 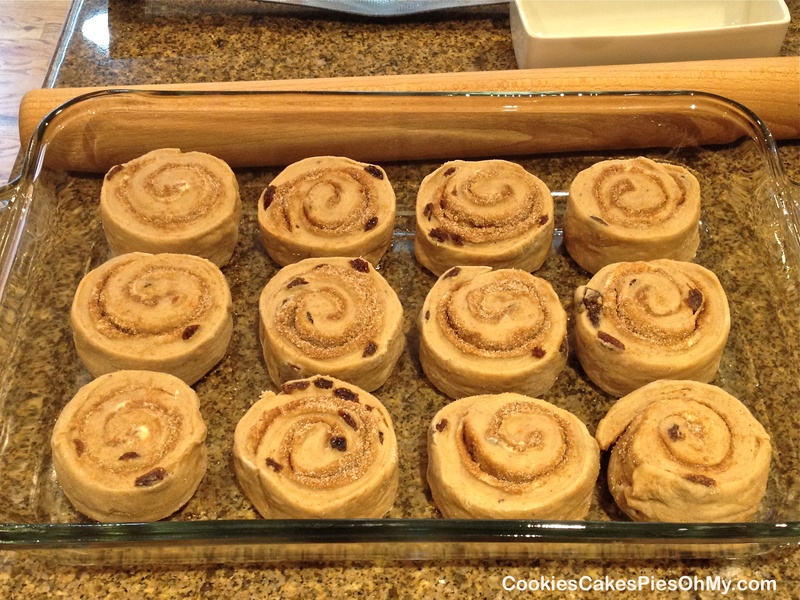 Bake for 40-42 minutes. Cool in pan for 10 minutes, turn out onto cooling rack to cool completely. 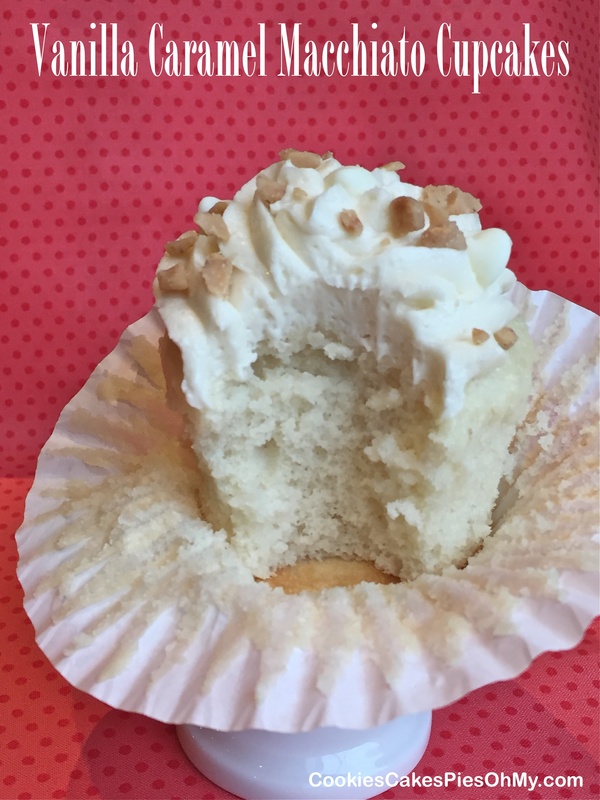 Heat peanut butter in microwave to melt, drizzle over top of cake, and sprinkle with powdered sugar. To go all out, drizzle chocolate over the peanut butter! This is a great treat to make on a hot day. No need for the oven to heat up the kitchen. 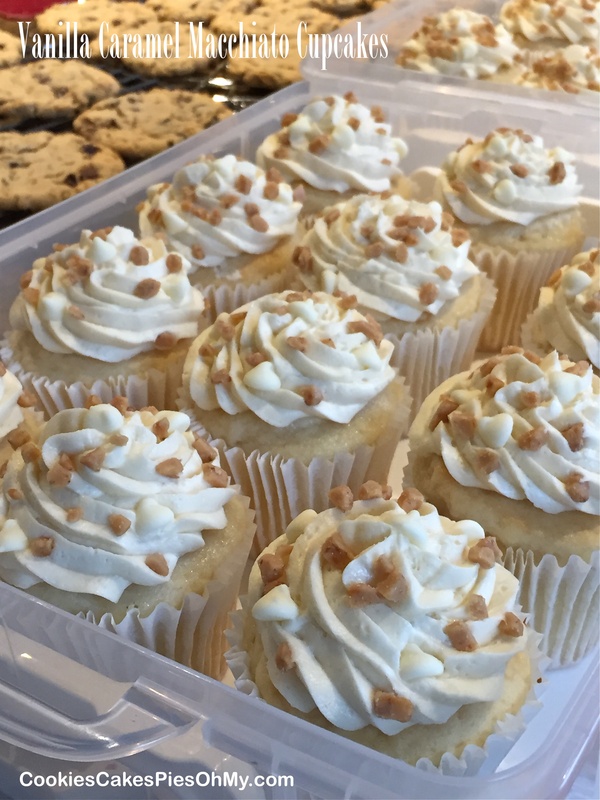 My nieces and I had fun making this recipe from simplysouthernbaking.com. In large microwave safe bowl, melt butter in microwave. Stir in mini marshmallows and microwave until melted. Stir in vanilla and orange cake mix. Add Rice Krispies and vanilla chips and stir to evenly coat. 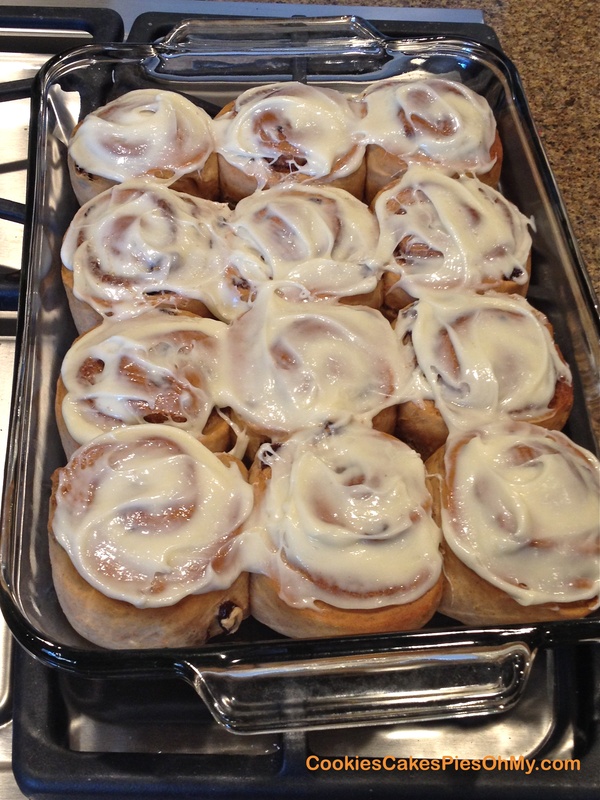 Turn out into a sprayed 13’x9″ pan, and press out evenly in pan. Cool. Whip butter with electric mixer. Add powdered sugar, vanilla, and orange extract. Mix well. Add enough orange juice until creamy spreading consistency. mix in a couple drops each of red and yellow food coloring to make desired orange color. 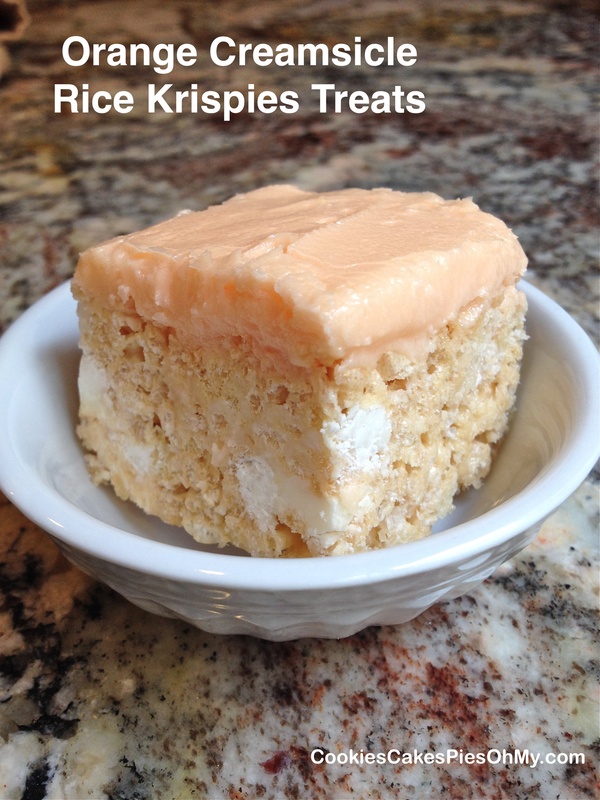 Spread evenly over orange rice krispies treats. A box carrot cake mix is the beginning for this idea. A carrot cake mix made into sweet roll dough with cinnamon sugar filling and cream cheese frosting, I think they are yummy! In bowl of mixer, pour warm water, sprinkle yeast over, then cake mix. Let sit 5 minutes. Add oil, flour, salt, and raisins; mix all together. Knead. Let rise 1 hour. Knead lightly again, roll out to 18″x8″ rectangle. Spread butter over dough. Stir together sugar, brown sugar, and cinnamon; sprinkle over butter. Roll up from long end to long end, pinch seam. Cut into 12 rounds (I use thread, place under dough, cross ends over and pull quickly through dough), put in sprayed 13″×9″ pan. Cover and let rise until doubled. Bake in preheated 375° oven for 18-20 minutes. 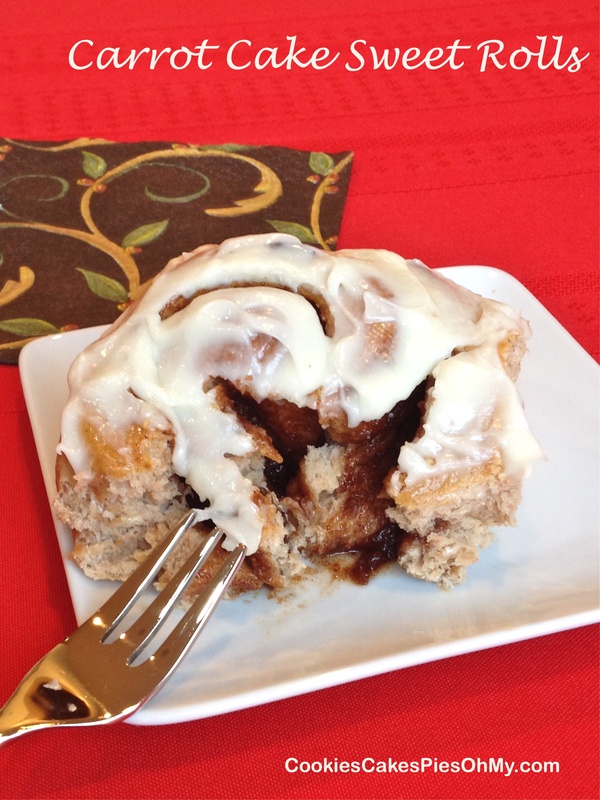 Cool to just warm and spread with frosting. With electric mixer, whip cream cheese, powdered sugar, and vanilla. 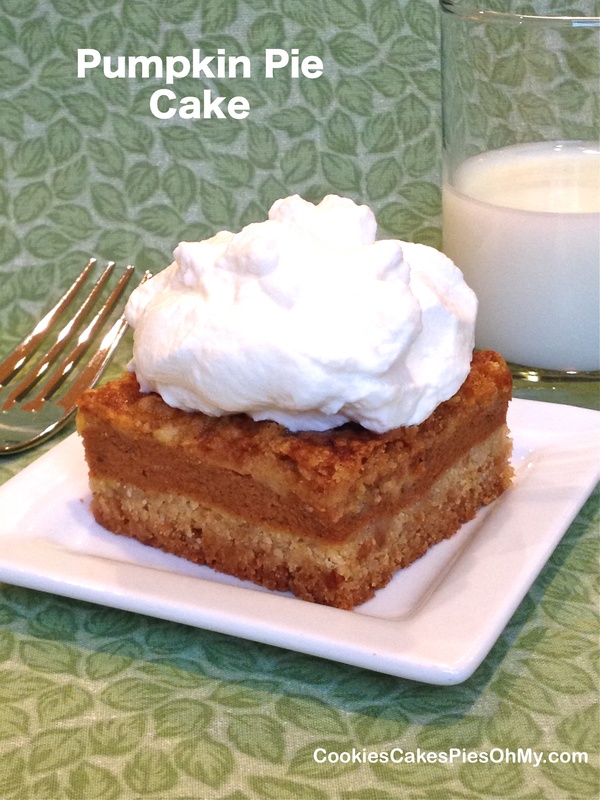 Here is another option for Thanksgiving dessert…or anytime! The original recipe is from keyingredient.com. I made one addition to the recipe, Biscoff cookies, how could that go wrong? Yum! Preheat oven to 350°. Mix cake mix (minus the 1 cup, put in bowl and set aside for topping) and crushed cookies. Add butter and mix. Add egg and mix well. Press in bottom of a sprayed 9″x13″ pan. Mix together the pumpkin filling. Whisk together pumpkin, eggs, sugar, brown sugar, milk, and cinnamon. Spread over base in pan. Mix together topping. Stir together the 1 cup cake mix and cookie crumbs. Add butter and mix with a fork until crumbly. Sprinkle over pumpkin filling. Bake for 50-55 minutes. Serve with whipped cream or ice cream. There was a confetti cake mix in my pantry, what should I do? Well, this is what happened. Preheat oven to 350°. In bowl, stir together cake mix and sprinkles. Stir in butter and egg until well combined. Press into bottom of 9″x13″ baking pan. In bowl with electric mixer, whip together cream cheese and eggs. Add powdered sugar and mix until well incorporated. 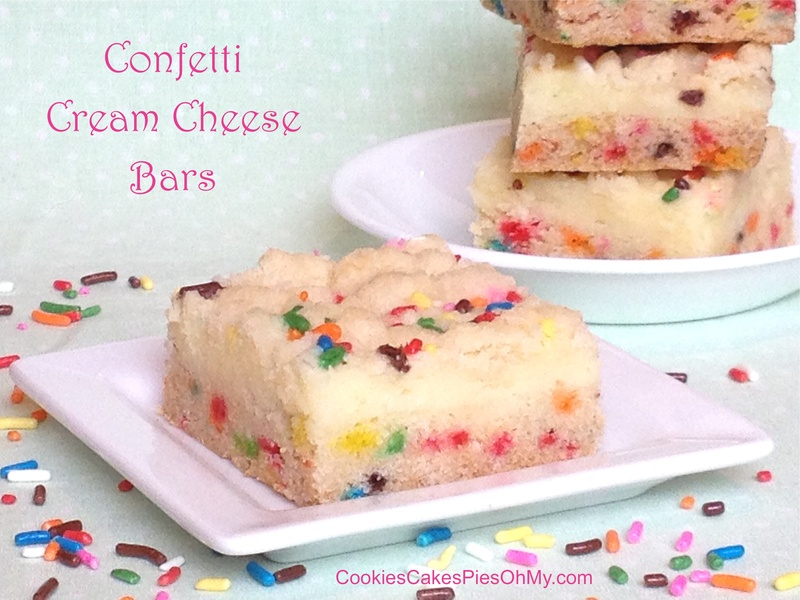 Spread over confetti layer in pan. In small bowl, stir together flour and sugar. Mix butter into dry ingredients until crumbly. Sprinkle crumble mixture evenly over cream cheese layer. Sprinkle the sprinkles evenly over crumbles. Bake 30 minutes. Cool and cut into bars. Oh Yum! A little tart and a whole lot of sweet! Preheat oven to 350°. Put cupcake liners in cupcake pans. In large bowl with electric mixer, mix cake mix, key lime pie filling (same 2 Tbl pie filling for frosting), eggs, and oil. Scoop batter evenly into prepared cupcake pans. Bake for 18-20 minutes or until set in center. Cool in pan 5 minutes, remove to wire rack and cool completely. Makes 18-24 depending on how full you fill the cups. With electric mixer, whip butter until light and fluffy. Add the 2 Tbl key lime pie filling and whip. Add powdered sugar one cup at a time and lime juice one Tbl at a time, whipping until desired consistency. 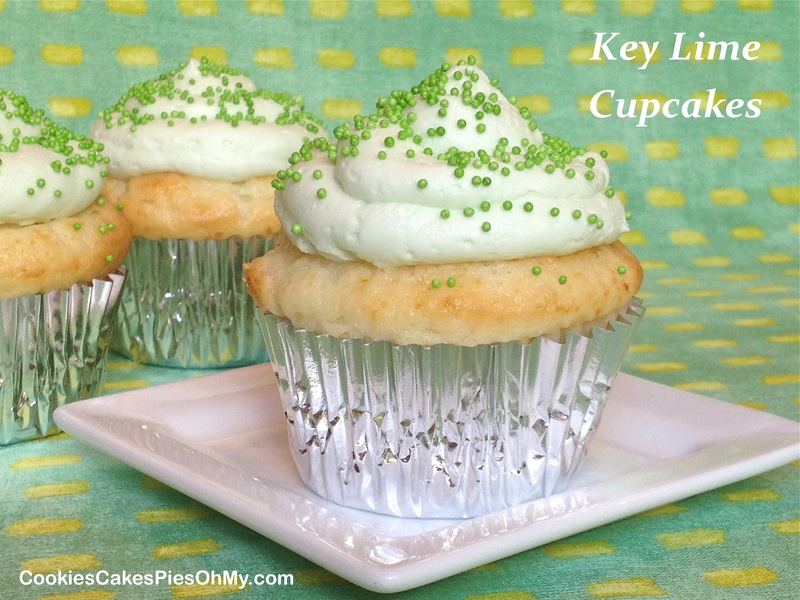 You can add a couple drops of green food coloring if desired. Frost completely cooled cupcakes. 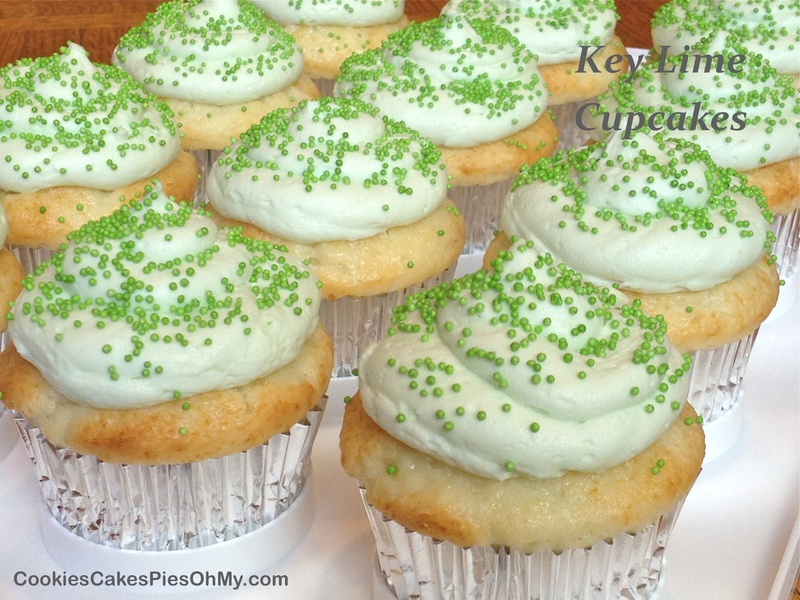 Sprinkle with green sprinkles if desired. 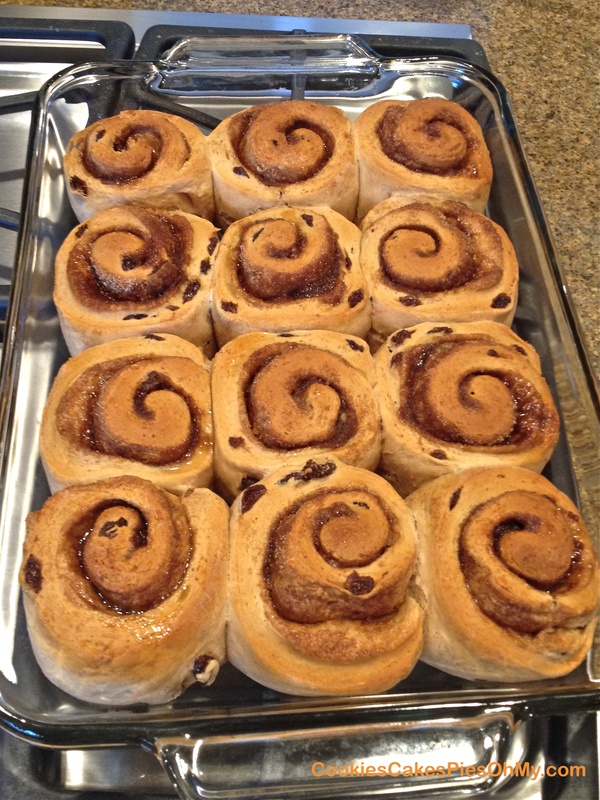 Whenever I can, I like a shortcut…as long as the end product is presentable and delicious. 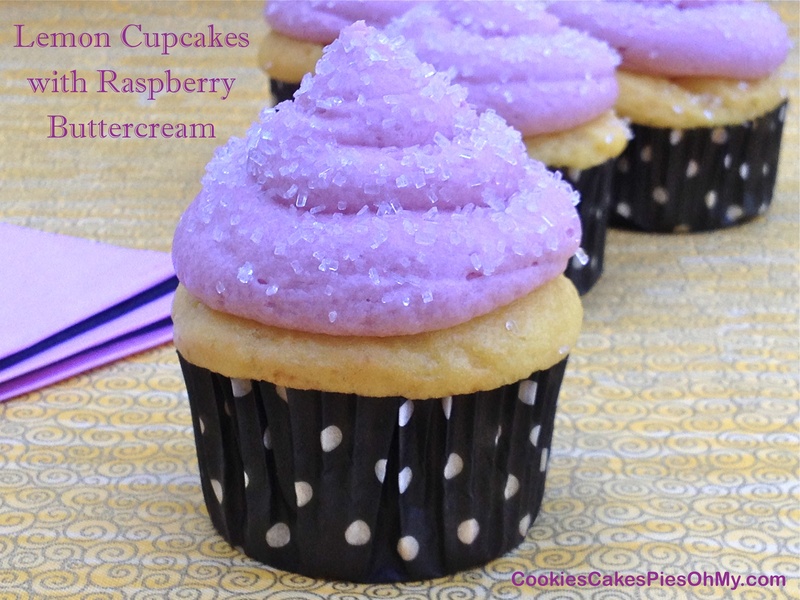 These lemon cupcakes are light and tender with creamy raspberry buttercream, definitely presentable and delicious! Preheat oven to 350°. Put cupcake liners (makes 24) in cupcake pan. In large bowl with electric mixer, mix cake mix, lemon pie filling, eggs, oil, and milk. Scoop batter evenly into prepared cupcake pans. Bake for 18 minutes or until set in center. Cool in pan 5 minutes, remove to wire rack and cool completely. With electric mixer, whip butter until light and fluffy. Add jam and whip. Add powdered sugar one cup at a time and milk one Tbl at a time, whipping until desired consistency. 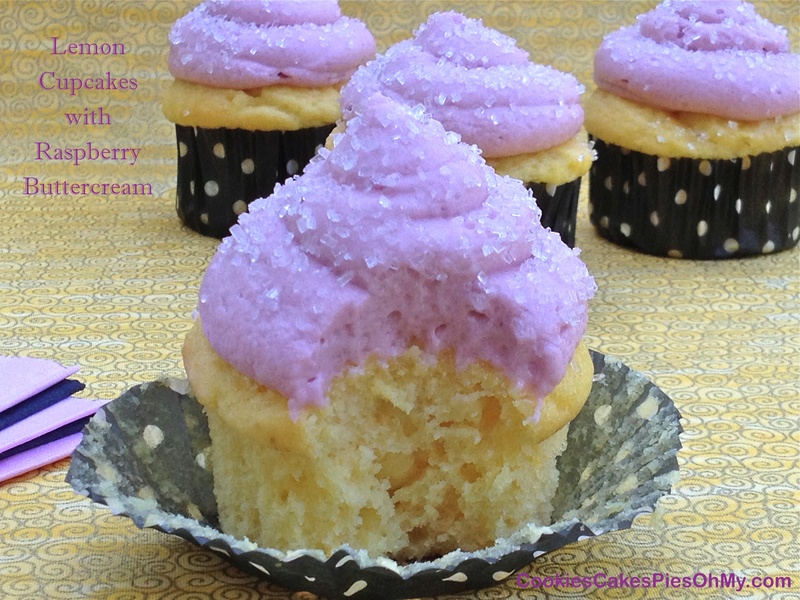 You can add a couple drops of red food coloring if desired. Frost completely cooled cupcakes.